Mid Block Home That Has Recently Undergone Full Renovations Including An Open Concept Kitchen /Dining/Living Room. 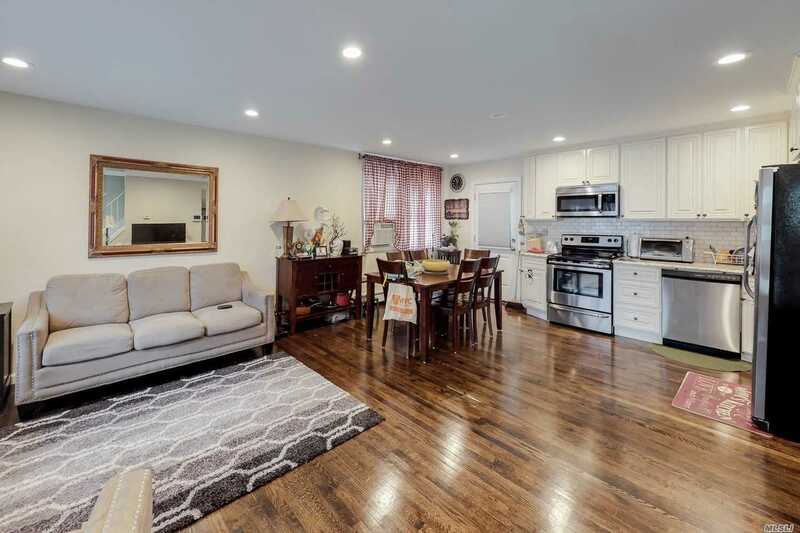 Dark Hardwood Flooring, Kitchen Updated With Granite Counters & S/S Appliances, Newer Baths And Finished Lower Level Make This A Place To Call Home. Close To All! Just Unpack Your Bags And Move Right In.